Townscape is the landscape of cities, towns, and villages. Campus addresses the interdependence between buildings and open space that creates a composite designed place, a designed landscape. 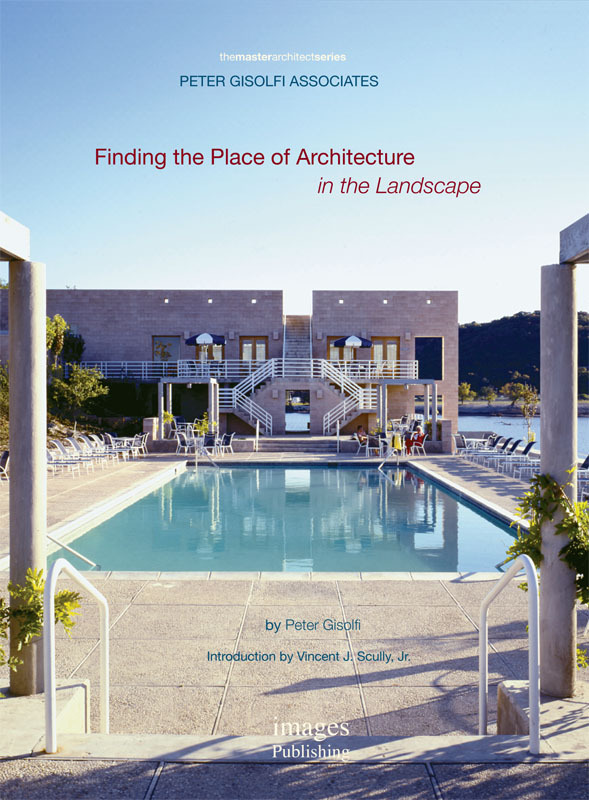 Landscapes and Buildings addresses exurban settings, open green landscapes - designed, vernacular, or natural. Gardens and Houses embraces the Italian villa idea and the Romantic landscape tradition. Transformation is the adventure of changing a building or landscape that already exists.